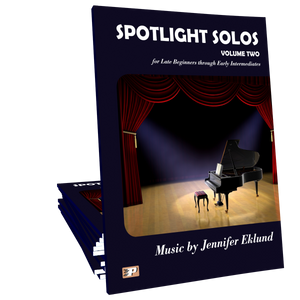 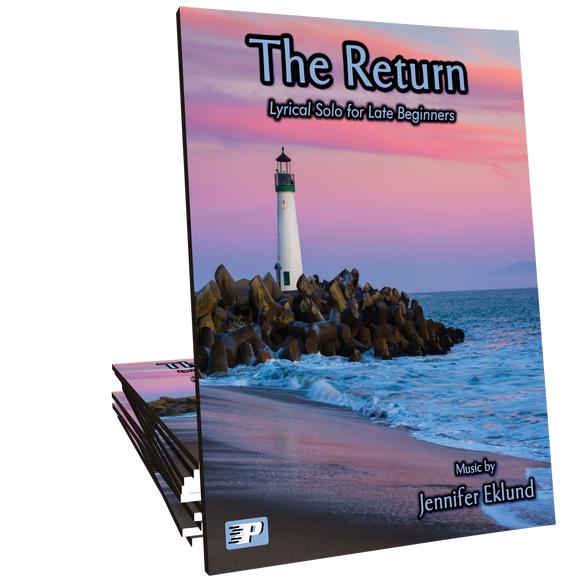 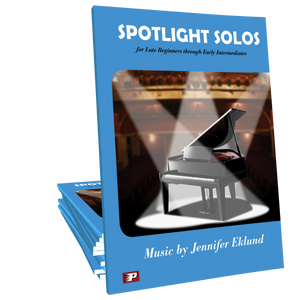 The Return is an easy pop-style showcase solo for late-beginners composed by Jennifer Eklund. 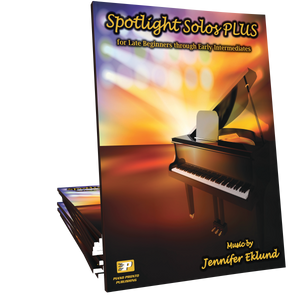 This version is the one found in the ever-popular Spotlight Solos Volume 1 collection. 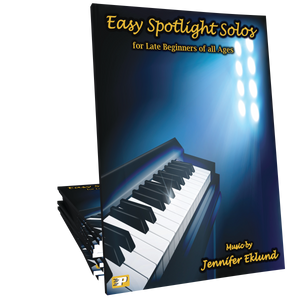 I've enjoyed playing the different levels of this song.